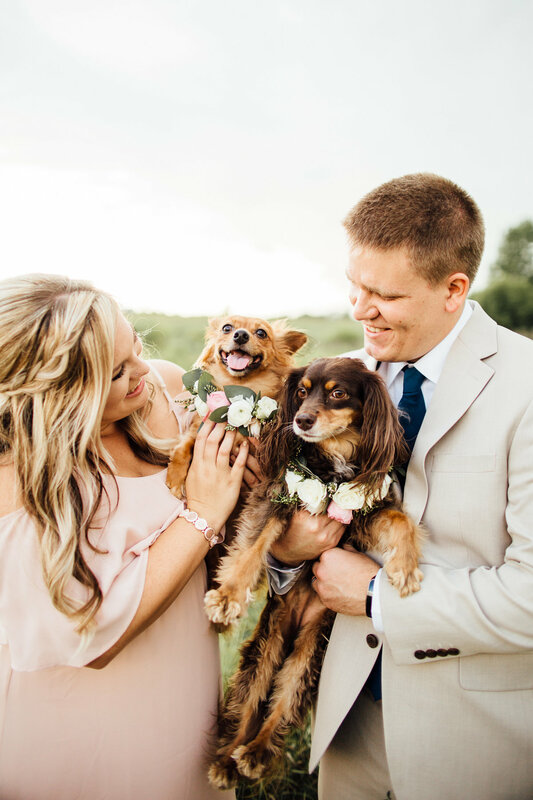 Deedra & Philip were married on a gorgeous Fall day at the Stone Hill Barn in Augusta, KS. That is one of our favorite venues and we never get tired of shooting there. 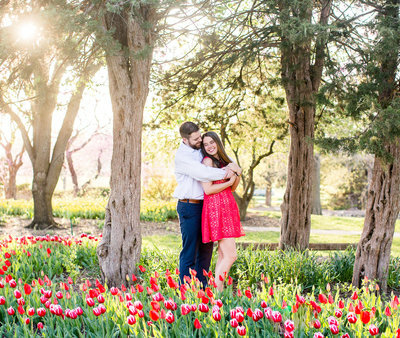 When Kaysia emailed me about her engagement shoot I was so excited when she was opened to shooting in Lindsborg Kansas because that town is just the cutest. 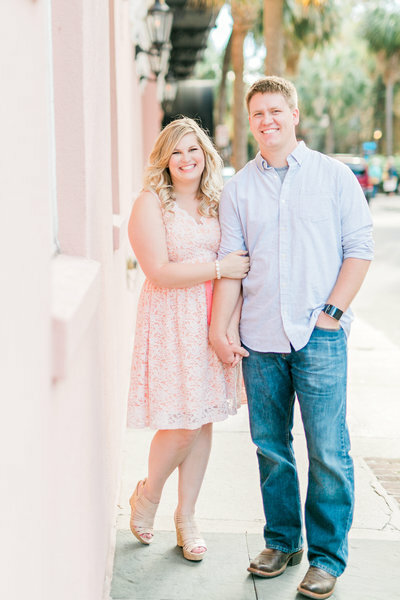 When Emily contacted me about photographing her anniversary photos several months go I was SO excited! 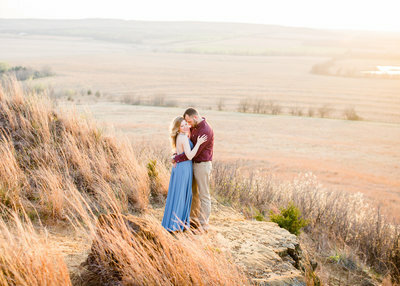 It seriously makes me SO happy to photograph my past couples again!